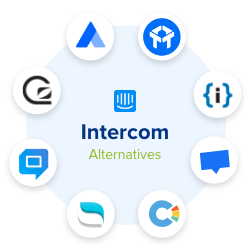 As a Saas company, with user satisfaction as a priority, we have recently been looking for the Best Intercom alternatives. 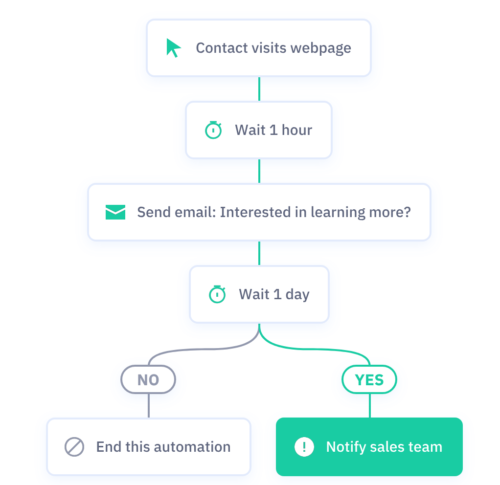 Part of our research was to compare the Best Email Marketing Automation Software to replace the “Messages” feature of Intercom, sending targeted and automated emails to our subscribers. Our first list contained 6 well-known Email Marketing Automation Tools. We then discovered that 2 Email Marketing software packages (MailJet and SendInBlue) had also added “Automation” features. 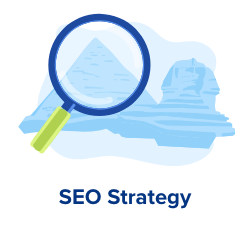 We did not include Email Marketing Tools like SendGrid or MailGun in our comparison since their job is to manage large email lists, not to automate email sequences. 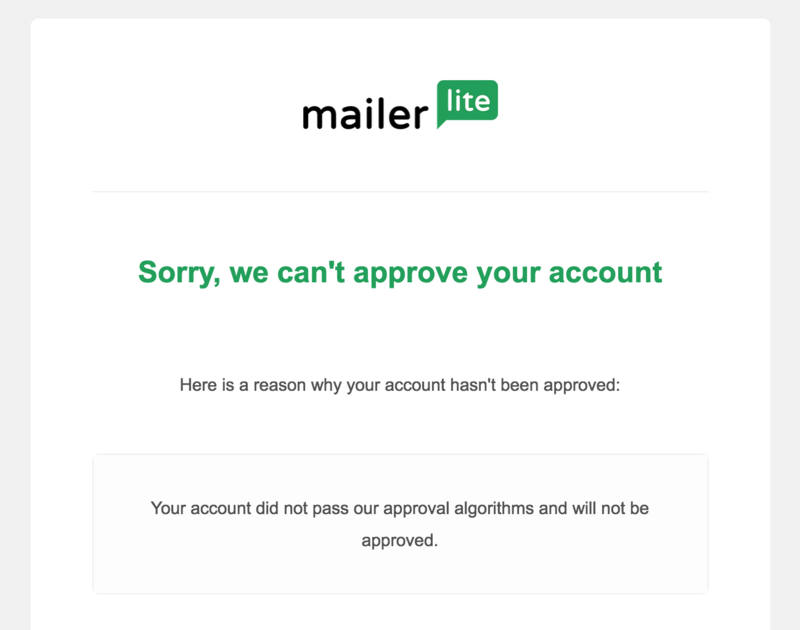 We also didn’t include MailLite since their verification email went into the Gmail Spam folder and 5 minutes later their automated algorithm rejected our application. MailLite looks cheap but they don’t seem to be a reliable option. 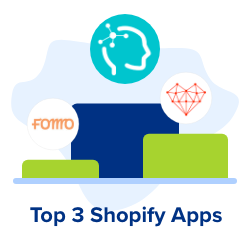 ActiveCampaign, Drip and AutopilotHQ are the strong leaders when it comes to Email Marketing Automation Software for Saas. 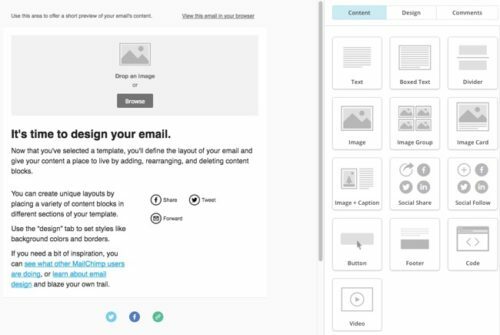 6 ConvertKit 3 1 3 4 3 Plain-text emails can be a blocker. Their approval process is time consuming. 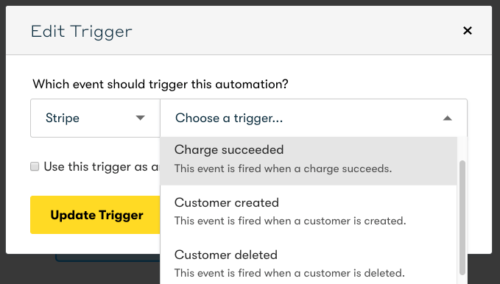 We really like how Drip integrates with other solutions like Stripe or GoSquared. The fact is that there is currently no solution that meets all of the needs of Email Marketing Automation. Unfortunately, our analysis suggests that you will have to compromise either on the features or on your expectations. The tools that deliver mail themselves are: ActiveCampaign, ConvertKit, Mailchimp and of course MailJet and SendInBlue. Most Email Marketing Automation tools (Drip, AutopilotHQ, Convertkit and MailChimp) charge per volume of email hosted, not per volume sent. 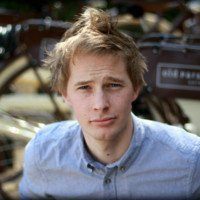 SendInBlue on the other hand, is a marketing and transactional email service that has recently launched an email automation offer. 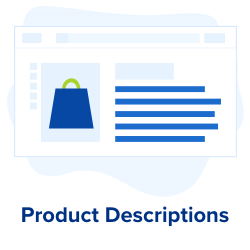 They charge per volume sent, which is useful if you need to keep your full list of contacts but only want to communicate with your inactive users occasionally. Unfortunately, the “automation feature” only comes with their Premium plan at $66/month for 120’000 emails sent. The BIG question with pricing is: how many contacts do you have, and how do you want to reach them? So, whatever the size of your list, you will always be paying less with Mailjet or SendInBlue. However, this does not take “hidden costs” into account. When selecting your software, you need to consider the question of switching cost. If you are starting Email Marketing Automation from scratch, switching cost is not a major consideration. Transferring contacts from one system to another is not a problem, since you have no data to move. But if you have over 1000 email contacts, you will often need to go through an approval process to maintain your list. Automation platforms want to know that you are clean before handling your mail. When MailerLite finally approves your account, your first campaigns will be limited to 1000 emails because they want to assess the quality of your list. For example, there is the labour demanded from your IT team in order to fully integrate the new system. API management and software integration will incur considerable cost. SendInBlue initially “grey-listed” 90% of our contacts, saying that their “system” needed time to review them. Not only were we unable to use these contacts, but the “system” failed to white-list them after the given period. The IT team at SendInBlue agreed to approve our contacts manually. However, when we finally scheduled the first newsletter to our active users our list went grey again. In the end, the solution was to take a dedicated IP address, so that their algorithm stop scanning permanently our list. Note: We’ve been well assisted by SendInBlue all along the process and we are quite happy with their support. 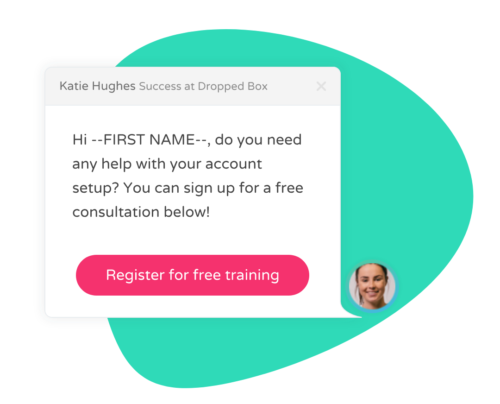 ConvertKit will start asking questions as soon as you upload your lists (like most, if not all Email Marketing Providers). Happy to help with the approval process! Would you mind sharing a bit more about what you do? Also, would you let us know if you are importing in any subscribers and if so, how many? And can you send us open rates, click rates, and unsubscribes for multiple recent campaigns for those subscribers? So, it is important to bear in mind that moving your subscribers to another platform can take weeks. 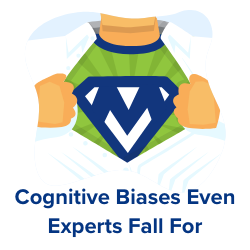 It’s only after sending your test newsletters that you know if the new system works for you. This transition period is a switching cost. Even if MailerLite or MailJet look cheap, they might end up being very expensive due to cumbersome installation process and their low quality of support. If you consider your Saas funnel, it usually starts from your Blog. Following this, your email subscribers become SignUps and, ultimately, become Customers. Along the way, some of them will become Inactives. So how do you manage these different segments? is it really possible to manage all your emails in one place? At Convertize we decided to move from MailChimp and Intercom to SendInBlue, but we really hesitated with Drip and AutopilotHQ, that are both strong products. 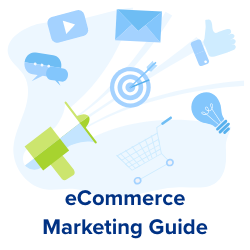 Choosing the right Marketing Automation platform is really challenging for marketer, These questions really help in covering all the bases before investing in new marketing tool.